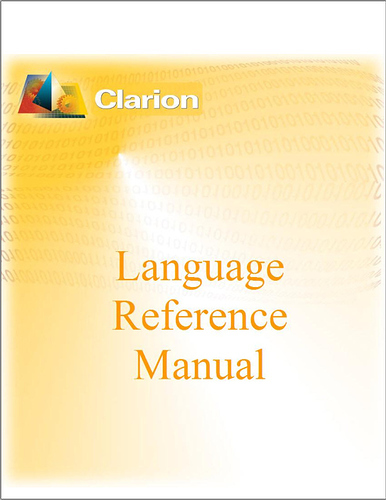 Do you ever see/hear a Clarion developer mention the LRM and wonder what on earth they are talking about? 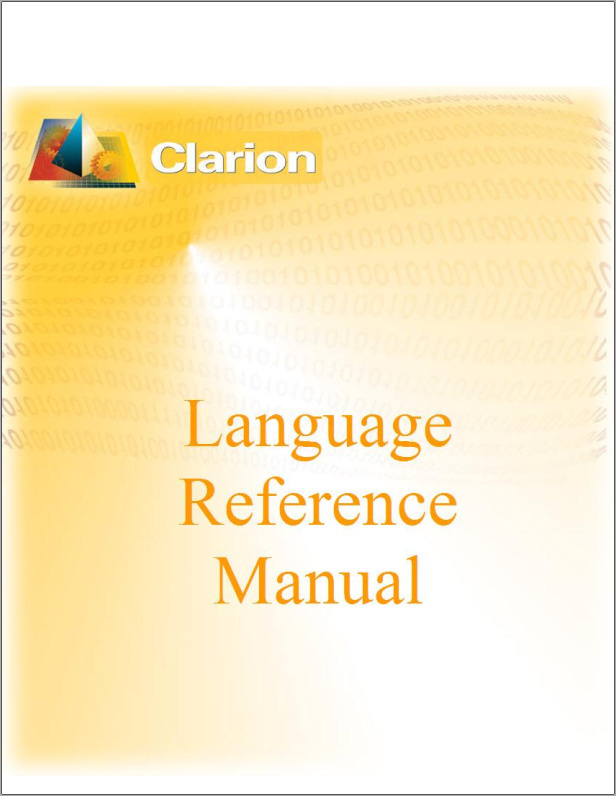 LRM stands for Language Reference Manual. 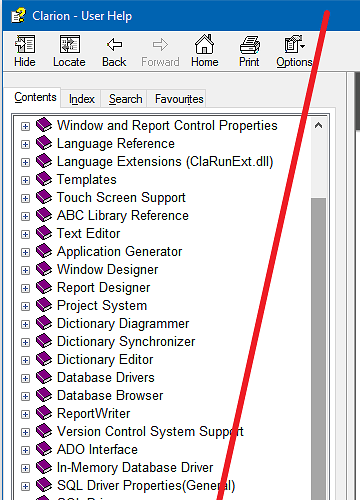 I am not sure how this differs from the IDE help (F1 from within the IDE), perhaps someone else can elaborate on that? I use the F1 help quite often still but I guess the code completion does away some some of the need for event that. The F1 help actually has a list I think of some of the new features which I don’t think you will find in the PDFs. Perhaps as a part of or maybe in addition to the Clarion 10 Subscription Feature Comparison - Professional vs Enterprise topic! I reckon even if you only know of one difference, start a topic and people can add to it as they come past yeah?